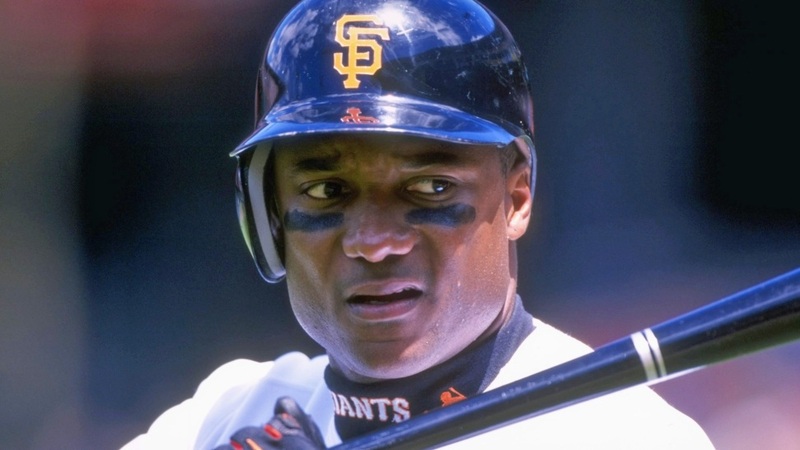 Former San Francisco Giants outfielder and MLB journeyman Darryl Hamilton has died, the victim of an apparent murder-suicide, according to police in the Houston suburb of Pearland. KPRC-TV in Houston reports Hamilton, 50, was found dead Sunday in the foyer of a home on the 11500 block of Island Breeze Street and that a woman, identified as 44-year-old Monica Jordan, was found in another part of the home. Investigators said, according to KPRC, that it appears Jordan shot Hamilton multiple times before turning the gun on herself. Police said the couple are the parents of a 14-month-old baby who was inside the home at the time of the shooting and was not harmed. The child is now in the custody of Child Protective Services, KPRC reports. "What we know at this point is that at about 4:45 p.m. we did receive a 911 call from a third party who was not on scene," police said. "When the officers arrived they did find a deceased male and a deceased female inside. At this point there's no indication that there was a struggle and there was a firearm involved." Hamilton played 13 years in the majors, including a short stint with the Giants in 1997 and 1998. He spent most of his professional career with the Brewers before retiring after two seasons with the Mets. According to MLB.com, Hamilton batted .291 with 1,333 hits, 707 runs scored and 454 RBI in his 13-year career. The Giants released an official statement on Monday, saying the team is "shocked and saddened" by Hamilton's death. "He was an important part of the Giants during his playing time with the organization from 1997-1998. We extend our deepest sympathies to his family and friends." Since ending his playing days, Hamilton has been working as an analysist for the MLB Network. The investigation into the murder-suicide is ongoing. NBC DFW contributed to this report.